It is difficult to talk about Latent Semantic Indexing (LSI) Keywords without thinking about synonyms. Let’s look at a word like “increase”. A quick Google search will give its synonyms as: grow, enlarge, expand, rise, escalate, heighten and accumulate. The reason why we bring synonyms into an LSI keyword discussion is that these keywords have to do with similarity in meaning and relationships between words. If for instance, you are looking for information about football on Google, the search engine is able to include information about players, teams and game outcomes. While these may not necessarily be synonyms of football, they have a relationship of similarity with the word football. Search engines’ goal is to give more relevant results by trying to understand human language. This is why using LSI keywords has become even more important lately. In this article, we will define LSI keywords, differentiate them from long tail keywords, discuss why you should use them in your content, best practices on how to use them, and the best tools to use for LSI keywords. Long tail keywords, just like their name implies, are mostly characterized by length. These are usually 3 to 4 words and are a bit more specific. For instance, if you are searching for “hoverboards”, you may want to make your search more specific by keying in a location for instance, “hover boards for sale in Memphis”. By specifying the location, you narrow down your search. LSI keywords, on the other hand, would have been a keyword like “segways for sale in Memphis” (in our example above). “Segways” is not the synonym of hoverboards, but the two words are related in that both Segways and hoverboards are self-balancing modes of transportation. In this sense, LSI keywords broaden your search. However, they also add more context to the keywords, making it easier to find more relevant results for your search. Why should you use LSI keywords in your content? LSI keywords increase your content’s credibility, adding topical relevance without adding keywords. With LSI keywords you are in no danger of keyword stuffing. You can talk about the same thing in several ways without having to repeat yourself. With LSI keywords, it’s very easy to come up with topics to create content around. A simple Google search will show you what related keywords you can use (check the bottom of the results page on Google). 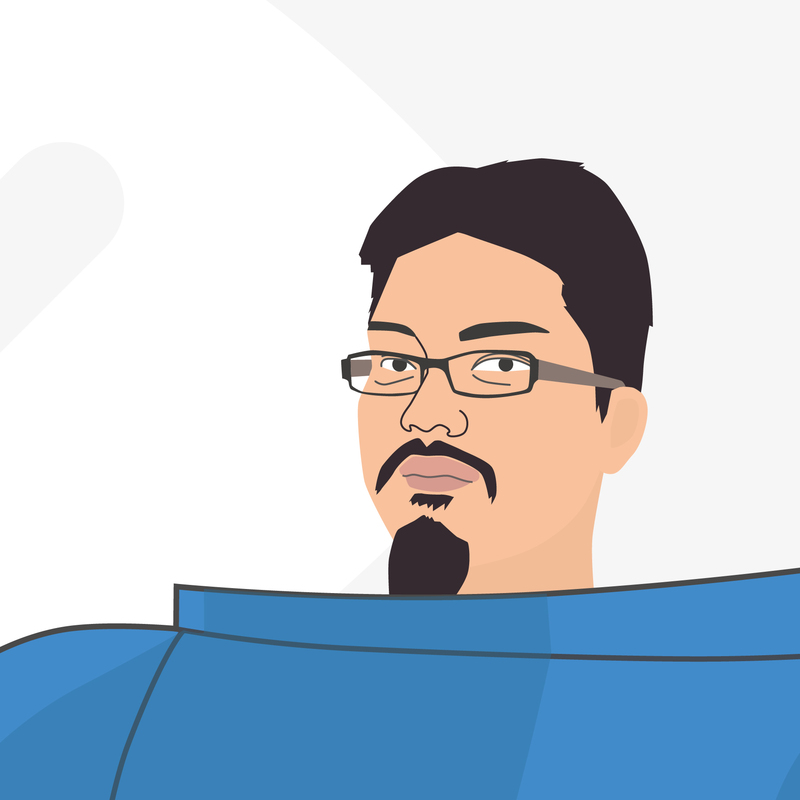 This way you can approach the same topic from different angles, creating unique content. Even better, these are keywords you know Google sees as relevant to your topic and that your audience is already looking for. With LSI keywords, you are able to cover more combinations of the target keyword. This way, your content ranks higher on search results. Using LSI keywords in your PPC campaigns will also likely lead to better performance through increased audience reach and Quality Score. They help in reducing bounce rates as your site will not rank for the wrong terms. Using LSI keywords is an important part creating content and pages that are well-optimized for the semantic web. How Do You Use LSI Keywords? How should you use these LSI keywords? After you generate a list of LSI keywords (something we will look at next), you need to choose only the most relevant ones. Using irrelevant ones could make it look like you are trying to appear relevant to two unrelated topics, hurting your ranking for both. 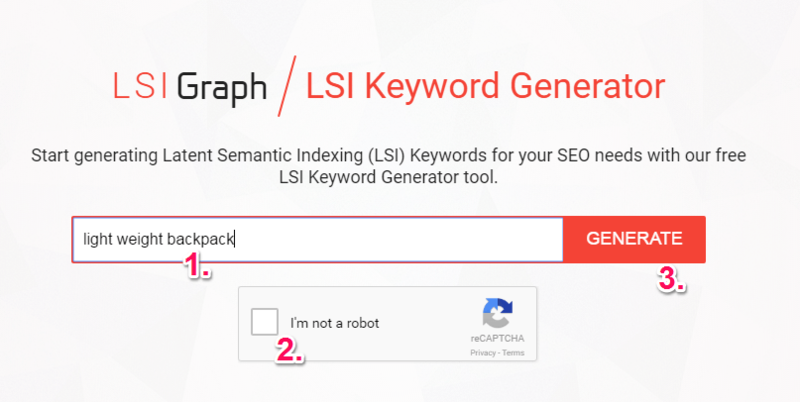 Some of the LSI keyword generation tools could have an algorithm set to generate long lists of keywords. They won’t all be words your audience would actually use in a search. If you use several tools for LSI keyword generation, some keywords will be on the list two or more times. You can remove the duplicate keywords by copying and pasting the list onto a Google spreadsheet and then running the remove duplicates extension. Place your LSI keywords naturally. They should enhance the value of your content, not reduce it. Only use the keywords that are necessary. The rest can be used in future content creation. This is probably my favorite and the most common free tool that you can use to generate LSI keywords. Here you not only get LSI keywords, but you can buy a guide to help you know exactly how to use the keywords. You will find the book after the list of generated keywords. NicheLaboratory does more than giving a list of keywords. Use the Related Niches (if the niche is big enough) options to see an overview of the topic and the most important words in a subject. 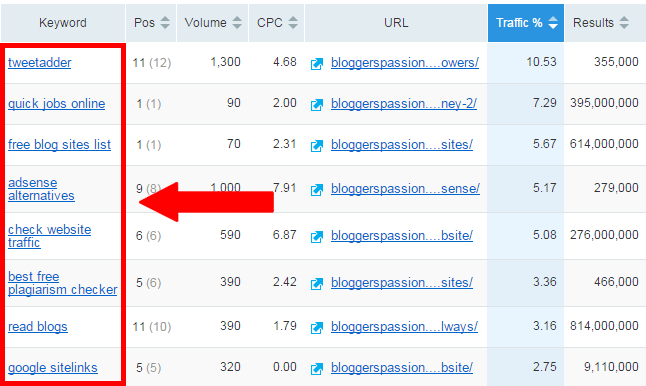 You’ll also be able to see the top ten ranking sites on the topic, and their descriptions, how easy it would be to rank for the LSI keywords, among many other features. A useful tool indeed. One of the easiest ways to find LSI keywords is via Google related searches at the bottom of the SERP. When you search for a phrase, Google gives you a list of the related queries at the bottom of search results. This is what we are referring to as related searches. This is an excellent source of LSI keywords that you can use in creating your content. Your users/visitors/customers are likely to use the different versions of the keyword to search for your website. It is best to incorporate these phrases into your content. Be careful when trawling these result, as they will change based on location and search history. Use AdWord’s Ad Preview and Diagnosis tool to view SERPs free of those variables. Thanks to developments in semantic search, using LSI keywords is no longer a secret technique. It is the standard for content creation. LSI keywords will help you optimize your content, and reach a larger and more relevant audience. The above-discussed tools will help you come up with appropriate keywords to use in your content in order to take advantage of their benefits.